Nintendo has announced results from sales generated between Thanksgiving and Cyber Monday, and has set a couple of records in the process. First up, the company has highlighted a couple of sales records for Switch. It’s now the best-selling console in the U.S. for that five-day period having topped the Wii. It also had the best-selling week ever in the United States. 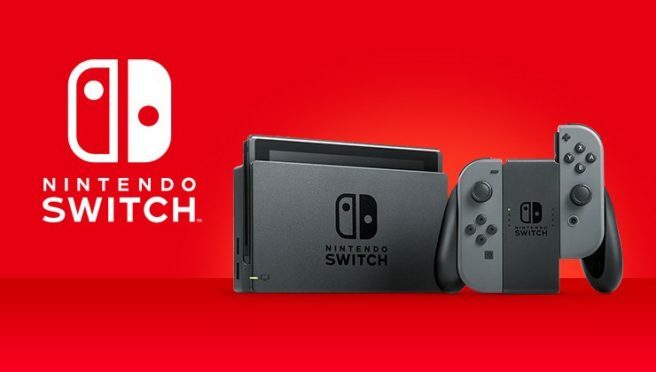 Other highlights include Nintendo generating over $250 million in products purchased from Thanksgiving through Cyber Monday, Pokemon: Let’s Go having already sold 1.5 million copies in the United States alone, and more.